Raceview Mill in Broughshane played the stunning backdrop to the new car show, Cars at the Mill last weekend. In planning for better part of a year, show organisers and RMS members Jayme Hill and Colin Burnside put together this brand new event in aid of the Kevin Bell Repatriation Trust. The result of their efforts was an amazing variety of cars on show for all tastes from supercars to rally classics, campers to pickups. The Cars at the Mill show was spread across several spaces around the over 200 year old mill site, with each area a seperate genre of motors. With the sun shining all vehicles looked stunning in front of the stone mill walls. Significant money was raised for the Kevin Bell Repatriation Trust (check the forum for figures), thanks to the support of both the public and the show car exhibitors on the day. 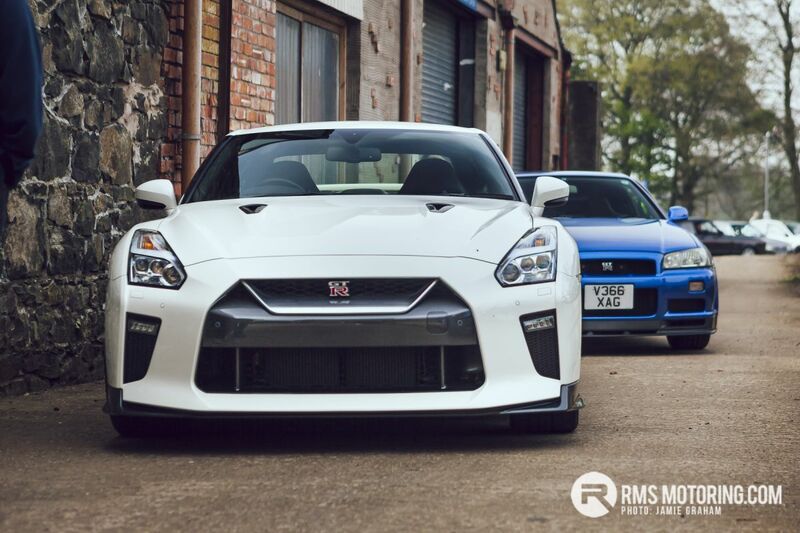 We hope to see many more Cars at the Mill events in future as this first event was an undoubted success. Photo journalist and lover of all things Renaultsport hailing from Coleraine and working between NI and London. can one rock up now? Fantastic event and thankfully the weather cleared up for it. Loads to see, plenty of variety as well! Great show and great days craic. Enjoyed the drive up with a few members off here and met a few new members aswell. Great variety of motors and my favourite was the Up.